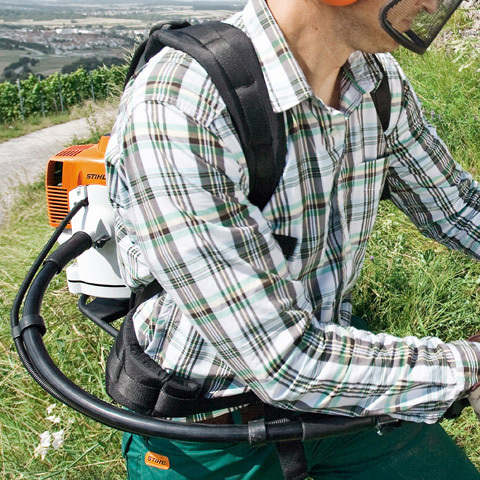 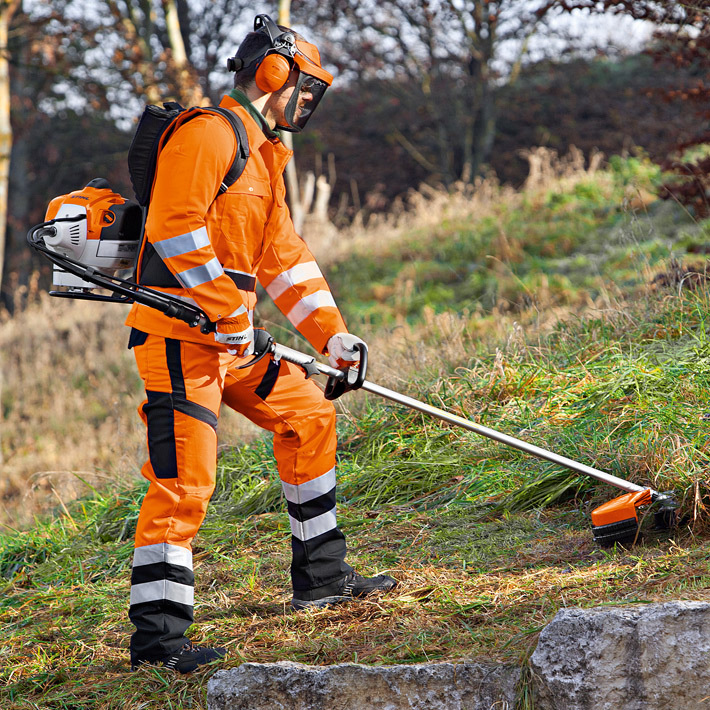 FR 460 TC-EM - Professional backpack brushcutter with self-tuning engine. 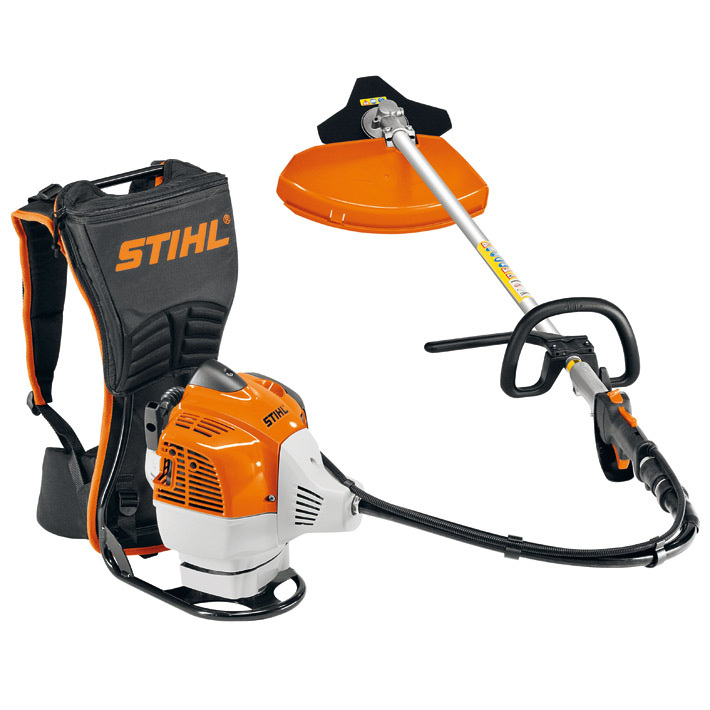 Professional backpack brushcutter with self-tuning engine. 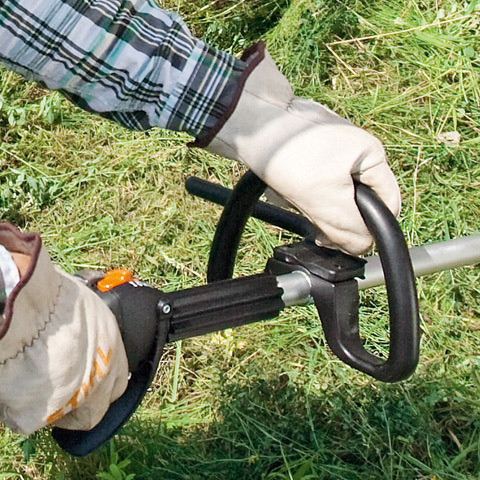 For mowing jobs that require moving from place to place over large areas that are difficult to access. 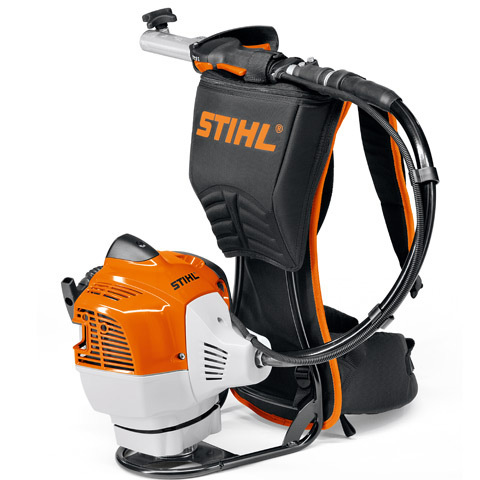 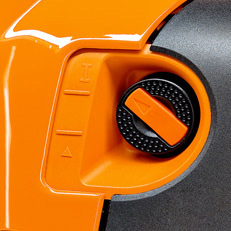 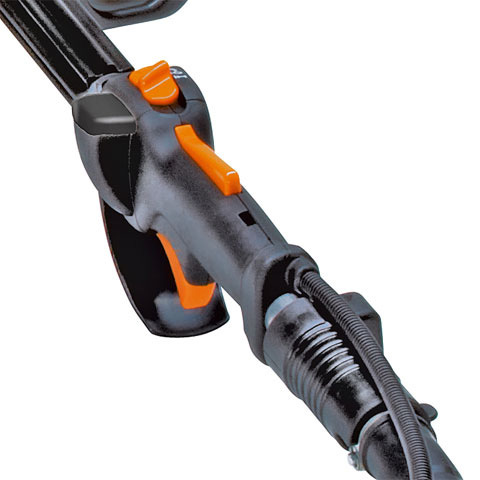 STIHL anti-vibration system, STIHL ErgoStart, multi-function handle, loop handle, 2-MIX engine, STIHL M-Tronic, stop button, tool bag, split shaft. 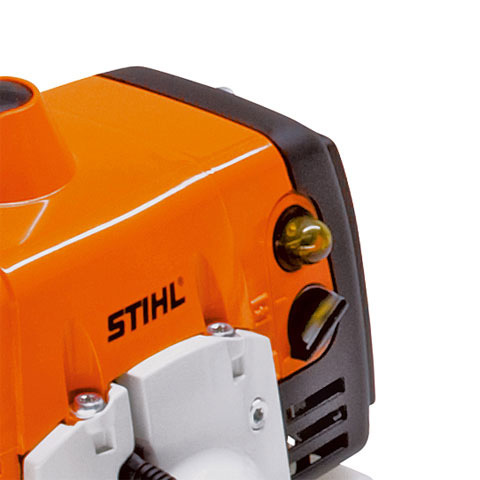 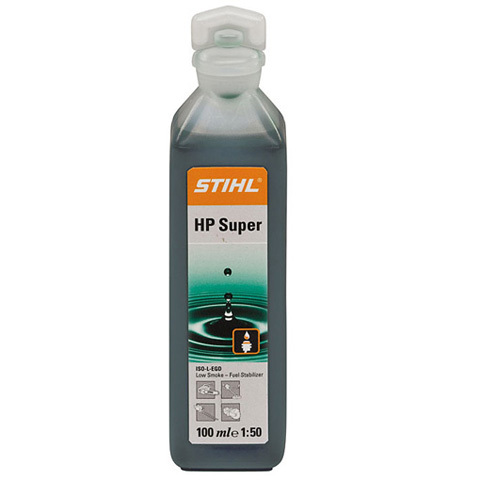 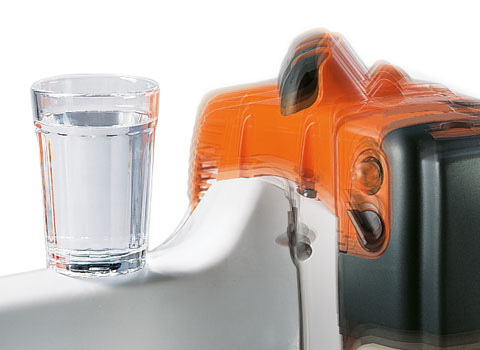 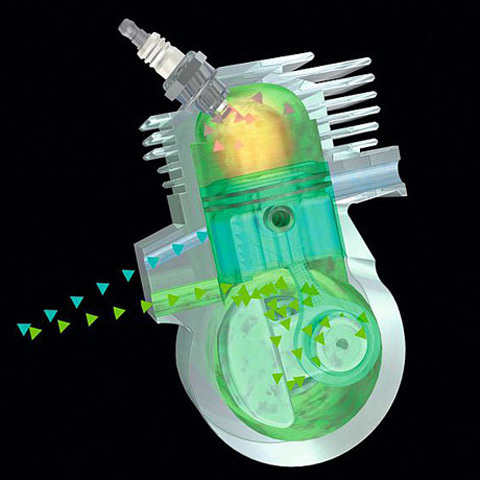 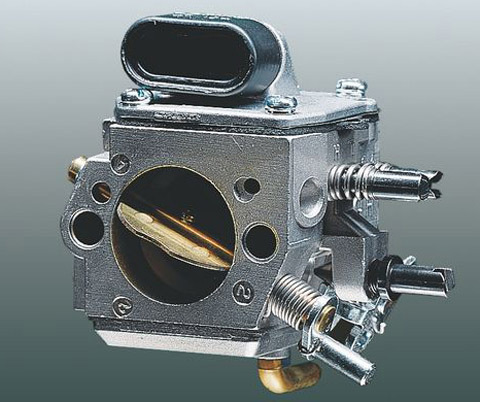 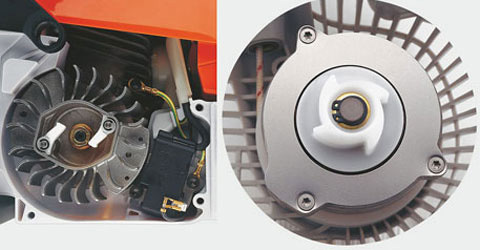 The shaft can be detached without the use of tools for easy storage and transport.